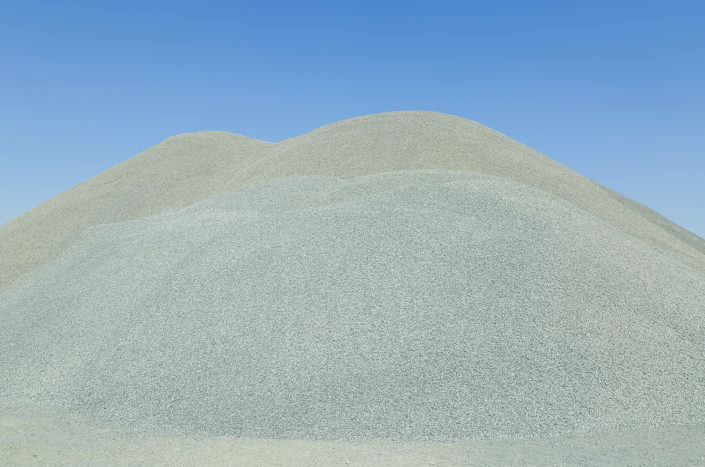 Crusher stone is used in the mixture of concrete. 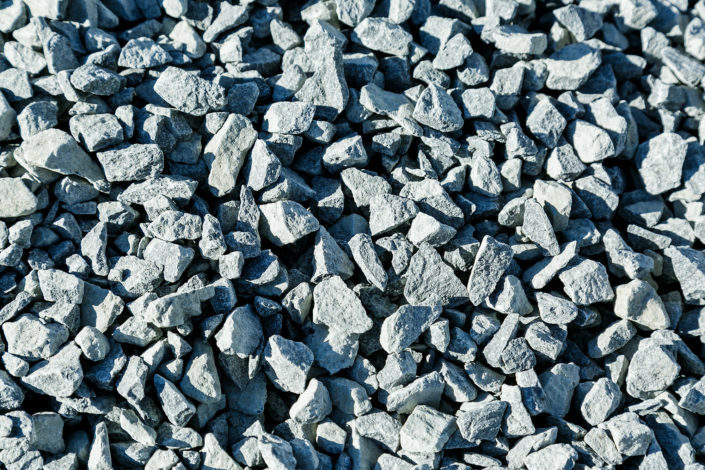 Crushed stone is a versatile material used for many purposes, the size of the stone determines which application it will be best for. 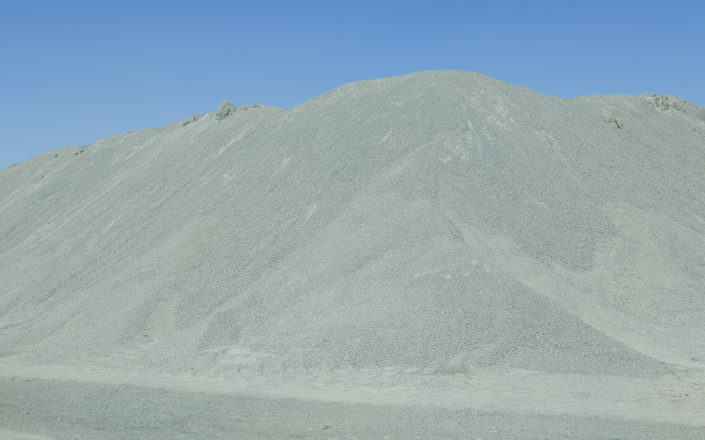 Marx Vervoer supplies different sizes of crusher stone. Here at Marx Vervoer the products vary from 6.7mm to 26mm. 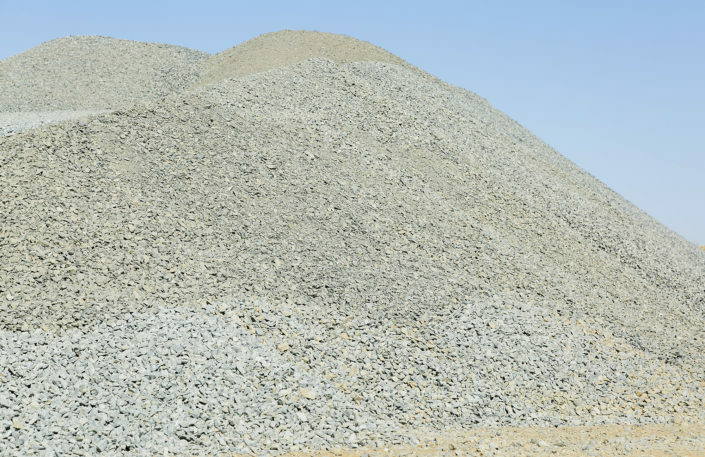 Dump rock is a filler for big projects and can be used in a foundation layer. 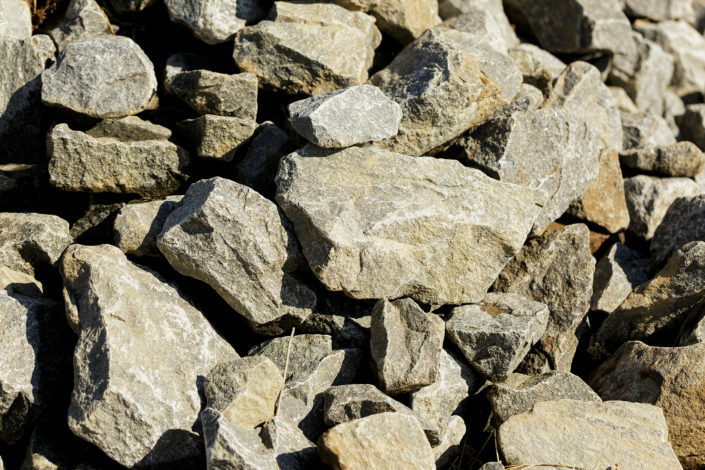 Grey Boulders – dump rock is also commonly used to decorate your garden. Sub base Materials (G1) make up the load bearing layer directly beneath the overlaying surface bed.it serves as the foundation for the overall top structure. 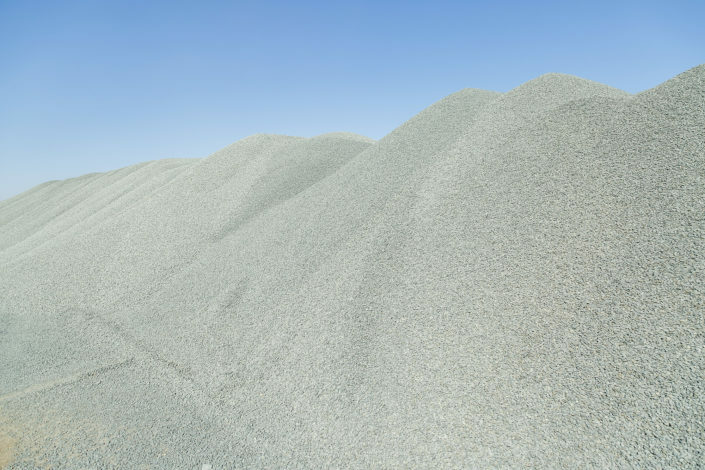 Layers are formed by spreading the aggregate in thin layers and then compacting it with heavy equipment until the aggregate forms a dense layer of interlocking aggregate together with sand and gravel. 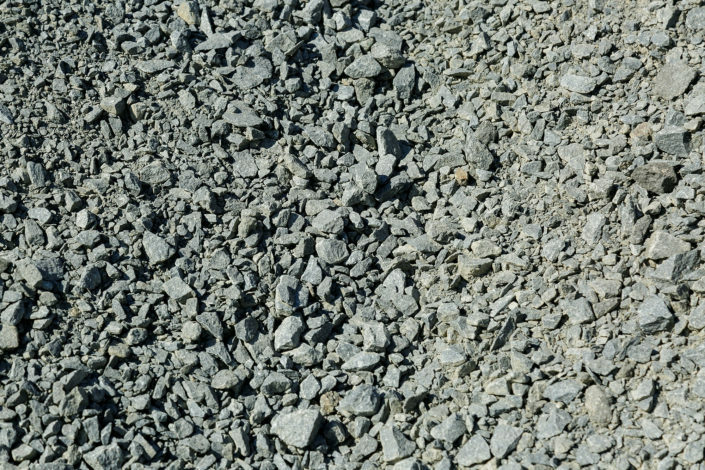 A Concrete mix that differs in size of stones. 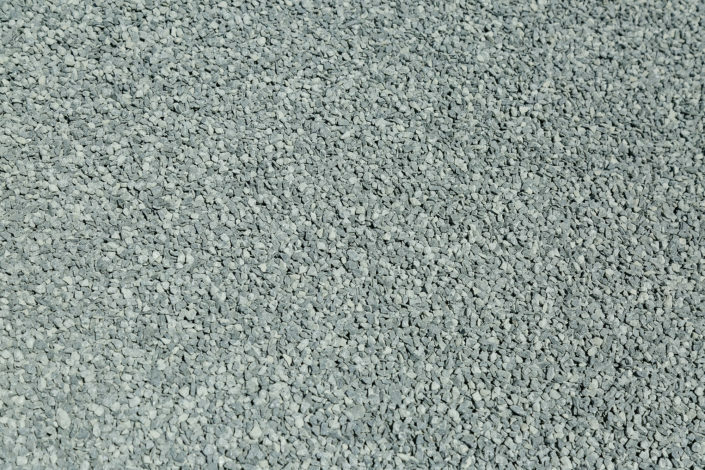 It is used for the laying of foundation boundary walls, light-duty, house floors, patios, slabs, footpaths, steps and driveways.